Mary Perzan passed on Tuesday, April 3, 2019 at the age of 88. She was born on August 12, 1930. She was a homemaker and attended to her family her entire life and was a member of Trinity United Methodist Church in Poquoson. Mary is preceded in death by her husband, Bill Perzan; her parents, John and Ellen West and son, CA Holloway. 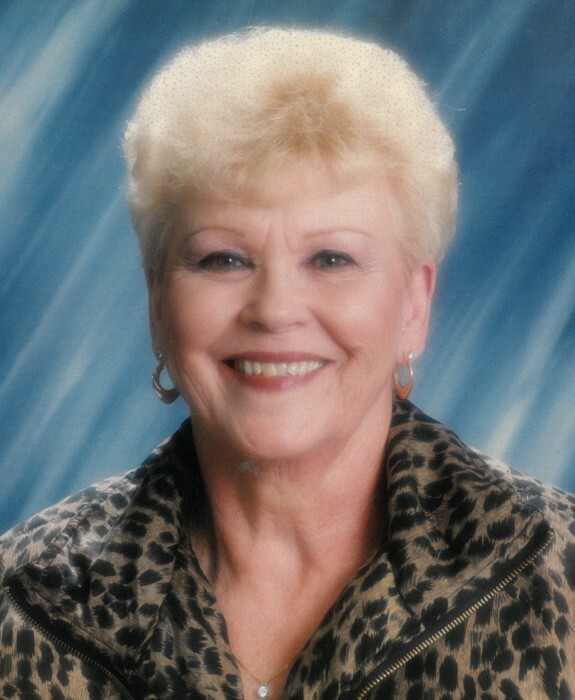 She is survived by her children, Thomas Holloway (Randy), Dennis Holloway and Ellen Merilic; grandchildren, Eileen Marie Holloway (JP) and Brandon Merilic (Tori); sister, Dorothy Kellum (Raymond); special nephew, Alex West; as well as many other special nieces, nephews and beloved family members. The family will have a private service. In lieu of flowers please make donations to the Poquoson Volunteer Rescue Squad, P.O. Box 2099, Poquoson, VA 23662. Arrangements and care are under Claytor Rollins Funeral Home. Online condolences to claytorrollins.com. Rest in Heaven with CA and breathe easy, our Beloved Mother.